The Distance between Delhi to Manali is 570Kms by road by bus. Manali is a very beautiful city in India. Manali climate & temperature is different. People can enjoy memorable moments by booking a luxury tour package for manali from delhi here. Manali weather mostly cool in all the time .Manali has popular resorts and hotels of all types starting from budget hotel to luxury hotels you can get any kind of hotel in manali for the stay in Manali. 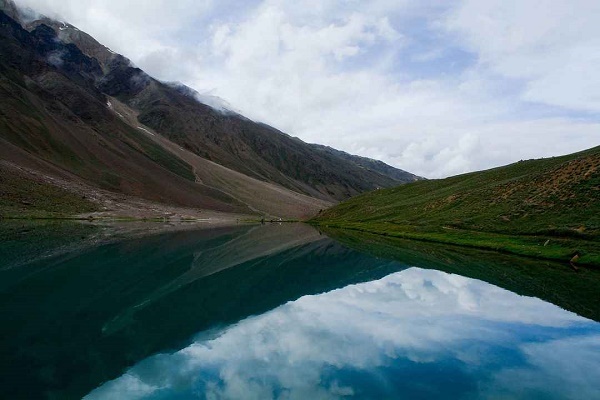 Tourist visit all year in manali to view the snow capped mountains of Manali .